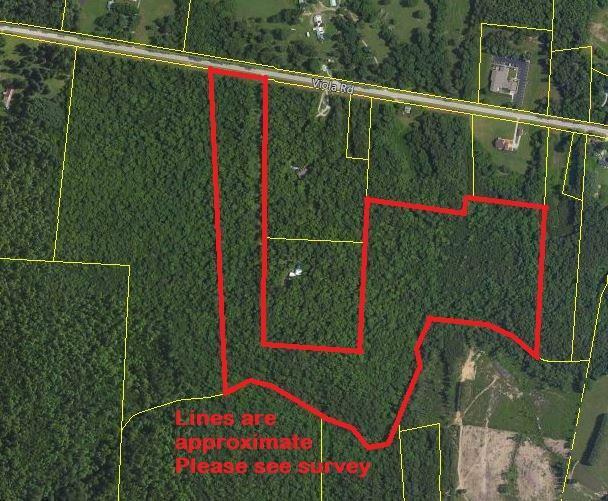 45.77 acres on Highway 108, Approx. 401 feet of road frontage! 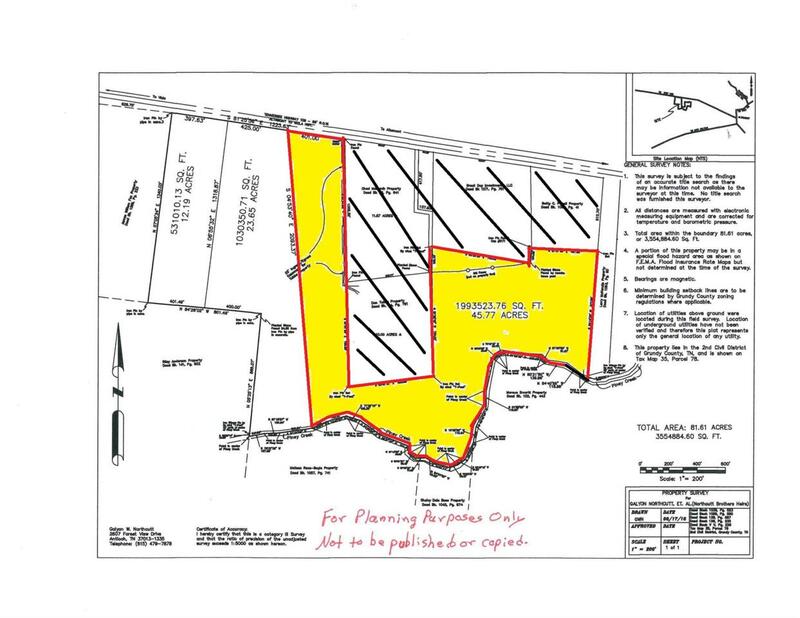 Acreage is split from a larger tract. Rear of property adjoins Piney Creek. Please see survey in photos.